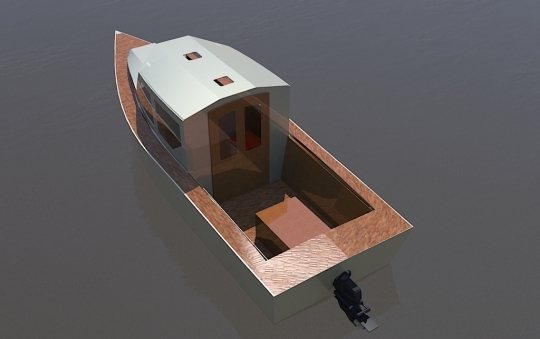 Attention Amateur and Professional Boat Builders! 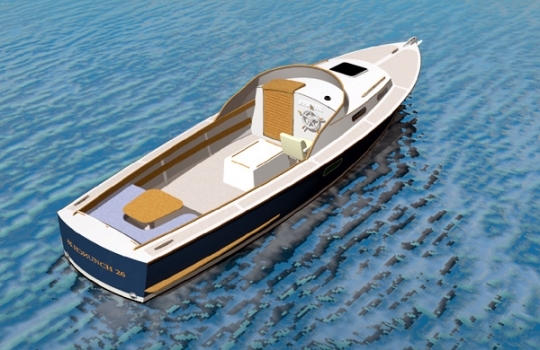 This retro styled powerboat was designed for weekend cruisers and fishing, her semi displacement hull offer seaworthy and sea kindly performance, good speeds with modest horsepowers. 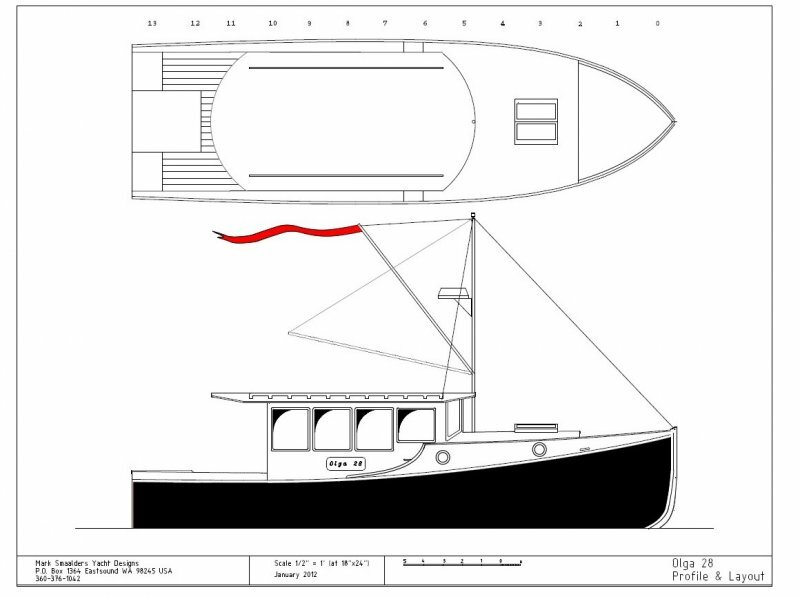 Round-bottomed, outside-ballasted cruiser with accommodations for two. 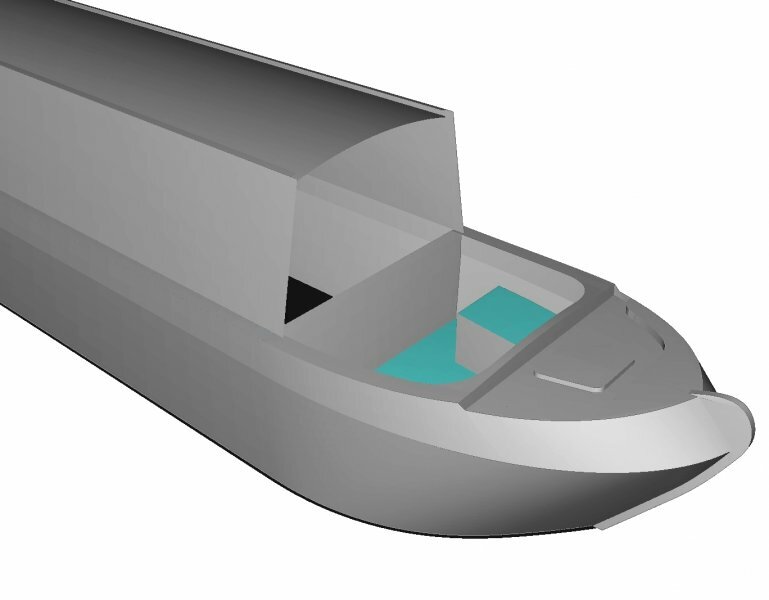 A roomy, comfortable auxiliary cruiser with sufficient headroom, two cabins and an enclosed head. Simple construction, moderate build time. 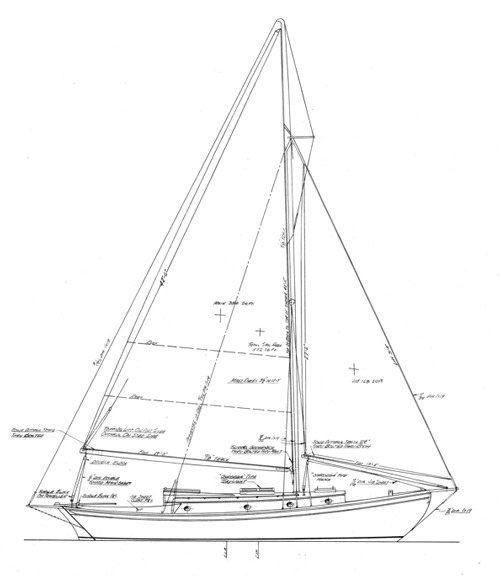 Originally designed for WoodenBoat Magazine’s Design Competition II, Puget Sound Cruiser is an efficient, rugged, comfortable cruiser that can sleep two comfortably, or four in a pinch. Copper Jr. is a extended cabin V bottom power cruiser. Her general qualities permit very economical cruising in comfort with modest power requirements. Taped seam, plywood construction. Commuter style launch with diesel inboard and a small cabin. 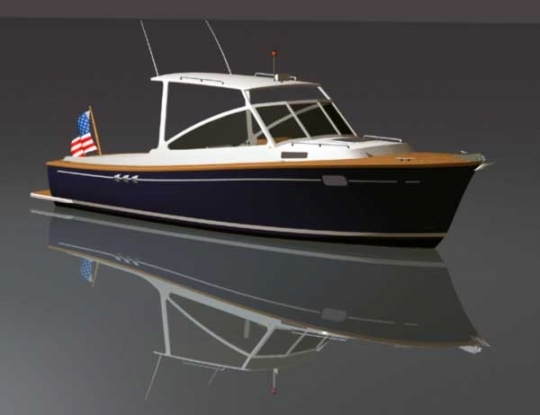 The Lobster Boat 26 (LB26) is a plan for amateur builders like no other! 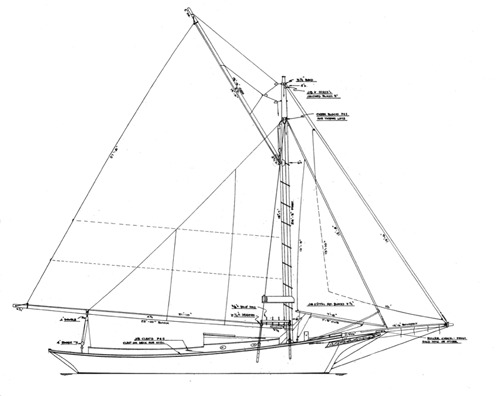 MARSH HEN offers seaworthy and seakindly performance, good speeds with modest horsepower, and handsome looks. Her plywood construction is more accessible to amateur builders.